Among the vapours in the sky. I loved the hint of romanticism in this piece ... beautiful !!! You wrote me beautiful lines, Od. I'm so impressed and appreciate it so much. So, it's not necessary to ask for leniency. 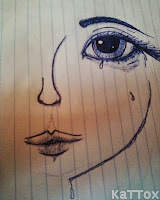 I always know I am so not beautiful when I cry. But this line makes us feel we are beautiful when we cry. hahahha. Good one Balqis. I'm not beautiful at most times but when I cry, I think it makes a difference! I think crying is good - it heals all pains and heartbreaks. 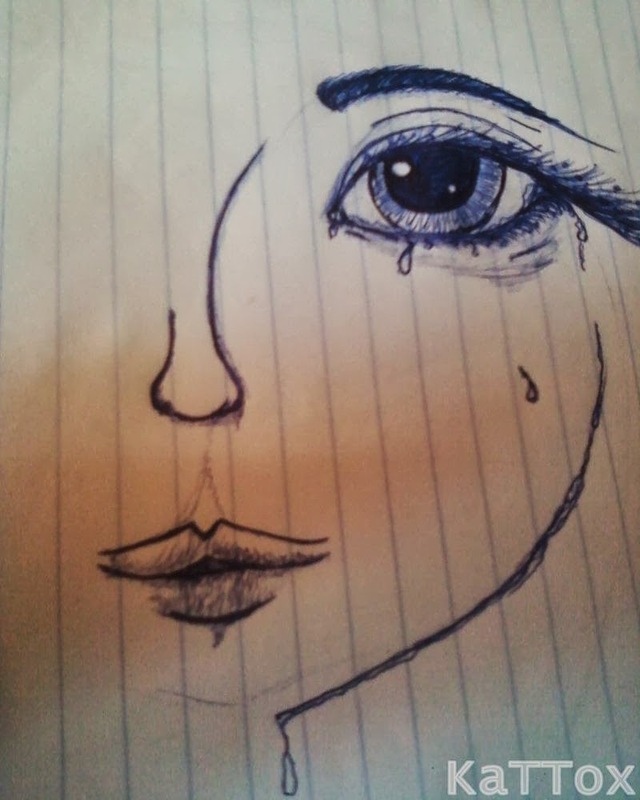 Your poetry reminds me tears are beautiful too.